Weng brings extensive experience of all aspects of university technology transfer activities from strategic IP management, marketing and licence negotiations to spin-out formation. 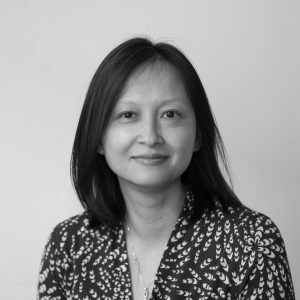 Prior to joining UCLB, Weng was a Senior Technology Transfer Manager at Oxford University’s TTO, Oxford University Innovation, working on a diverse range of both life and physical science projects over a 10-year period. Weng holds an MBA from Edinburgh University and a PhD in pharmacology from University College London.